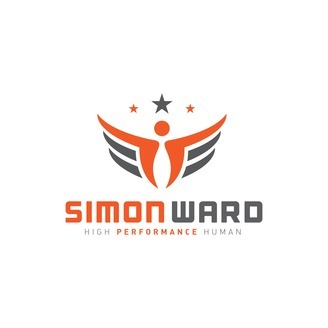 Simon Ward, award winning triathlon coach, on all things triathlon and training related. This week The Voice of ironman, Mike Reilly, returns to the show to talk about his new book, Finding My Voice. Mike has been the announcer at the Ironman World Championships in Kona, Hawaii for almost 40 years. His iconic greeting, "You Are An Ironman", has welcomed over 350,000 finishers across the line at more than 180 ironman races worldwide. Now, Mike has decided to put pen to paper and share some of his favourite stories from the last 40 years. When you read this book be prepared to laugh, cry, be amazed and inspired. 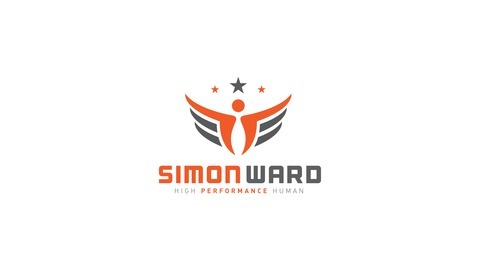 o find out more about Simon’s coaching please visit his website here. To follow Simon on Facebook, click here.